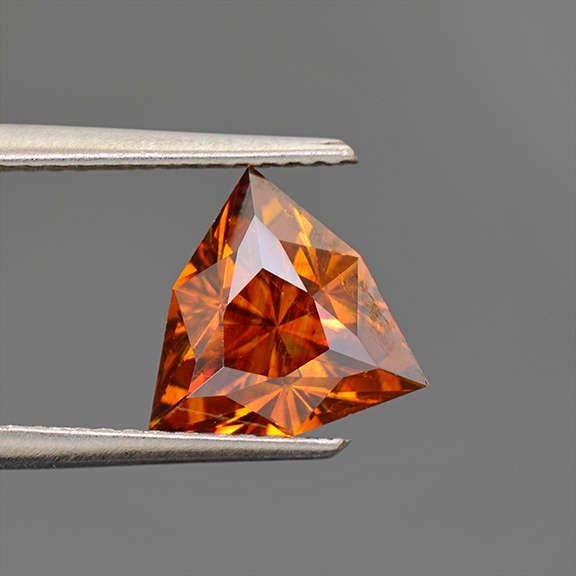 Here is a beautiful Sphalerite! This gem is a pretty burnt orange with flashes of yellow color that are lovely. 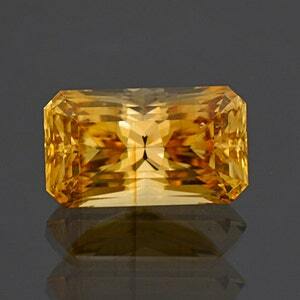 The clarity of this stone is excellent for Sphalerite and is nearly flawless! 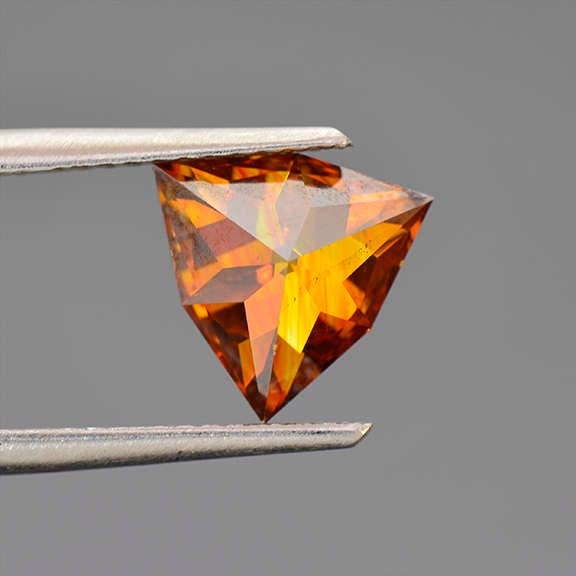 Spain is renowned for its beautiful yellow, orange and red colors of Sphalerite that have not been found in significant quantity from any other locality. The mine has been closed for many years now, and these beauties are a dwindling treasure. 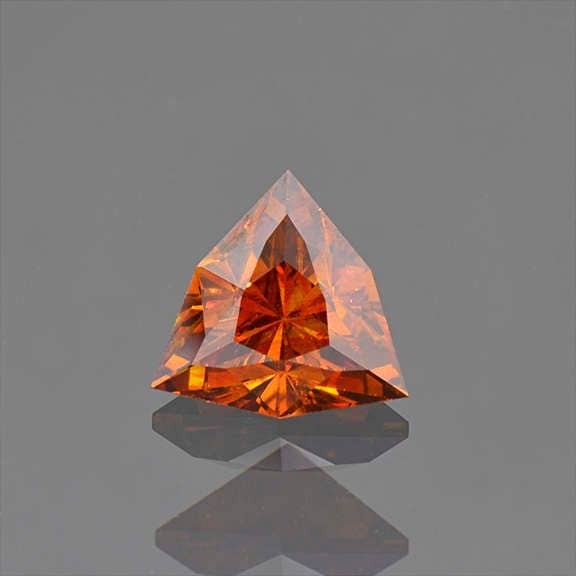 Sphalerite is one of the more difficult gems to facet because of its softness, cleavage and brittle nature. So to have such a bright polish and sharp facets is practically special. 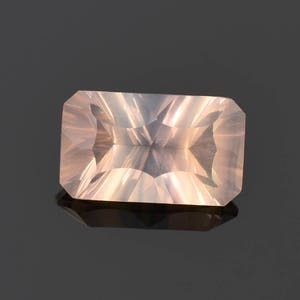 This gemstone was faceted by Allyce Kosnar of Kosnar Gem Co. during March 2017. Enjoy! Stunning Golden Yellow Danburite Gemstone from Madagascar 8.47 cts. 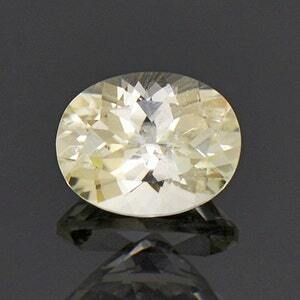 Fine Rare Amblygonite Gemstone from Brazil 2.03 cts. 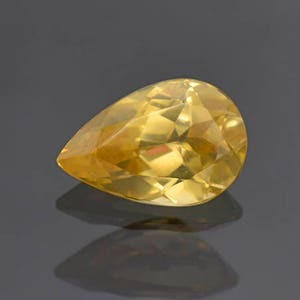 Excellent Yellow Scheelite Gemstone from China 4.88 cts.